Oh no! Tickets are sold out for this show. 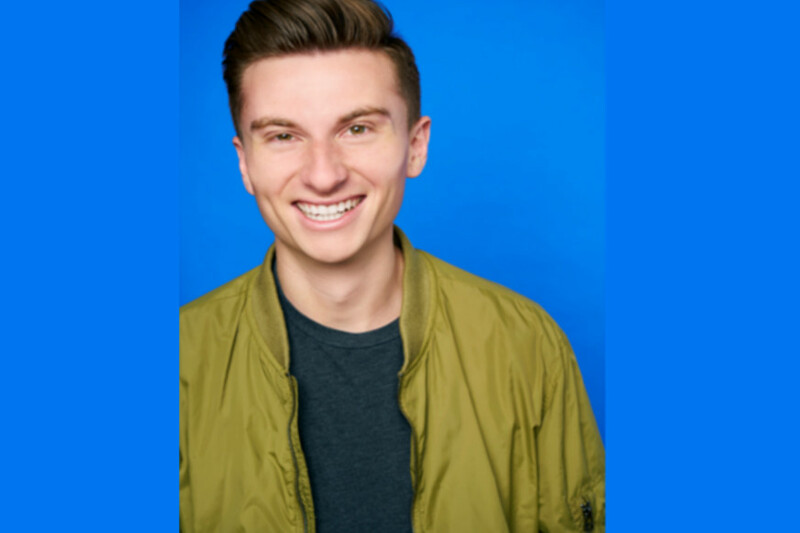 Trevor Wallace is a 26 year old stand up comedian, writer, improvisor & actor. Wallace can be seen just about everywhere on the internet and has collectively built a digital thumbprint of over 70,000,000 views on his Facebook page alone and millions more across other channels. He can attribute most of those views from his viral series “Life As A Zumiez Employee." Wallace is regular on the wildly popular YouTube channel All Def Digital and has also appeared on Buzzfeed, Unilad, Funny or Die, Super Deluxe, Fusion TV, IFC, High Times, Worldstar Hip Hop & MTV2. Wallace has performed at comedy clubs and colleges all over the country with some of the biggest names. Although his biggest accomplishment is being told he has “beautiful hair” by Todd Glass.